Retail land | $1,537,670 | 3.60 AC Large improved pad on hard corner. Ready to develop and take advantage of the growth on the northwest side of the metro Tucson region. Copper Plaza is a 22,000 SF office building conveniently located on the Campbell Corridor. The building was completely renovated in 2007, renovations include new windows and doors, new slate tile, granite countertops in bathrooms, new signage, new paint, and new landscaping. Proposed retail development with CB-1 and CB-2 zoning which provides for a range of uses. Located in an area with increased housing and minimal commercial development with strong demographics. The property is located on the SWC of Ajo and Camino de Oeste. The intersection was recently signalized along with other roadway improvement in the area. 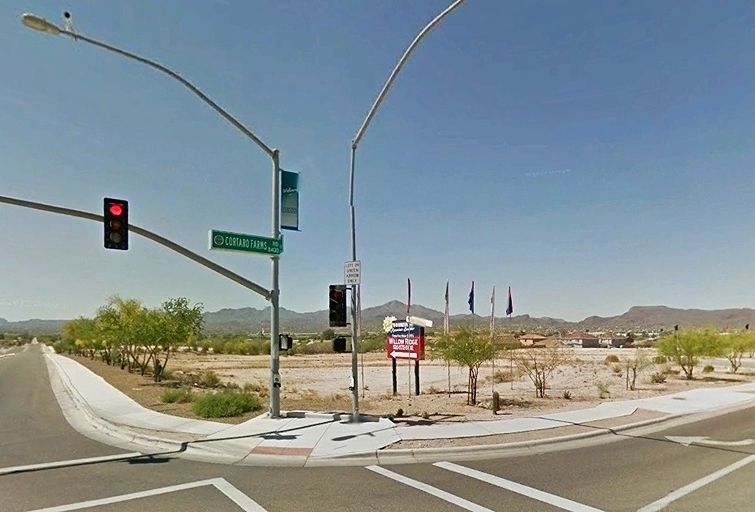 The Arizona Pavillions is a growing power center at I-10 and Cortaro Road. anchors include Super Walmart, Kohls, and Harkins Theater.